Legal Disclaimer: These figures are not meant to create any expectation whatsoever. Any result herein for one client in one matter does not necessarily indicate similar results can be obtained for other clients. All cases and facts are different. All figures and information are disclosed only with the express consent of the client. 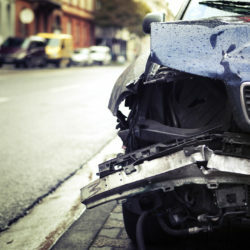 Tender of policy limits less the property damage paid and an extra $100,000 in underinsured motorist coverage to a client involved in a trucking accident when his 18-wheeler was in an accident with another 18-wheeler causing a neck injury, spinal cord injury, arm injury, shoulder injury, depression and lost wages as a result of this South Carolina truck accident. Head & brain injury workers’ compensation claim while client was at work for a large, upstate automotive manufacturer. Pedestrian hit by a truck driver. Client was on the job at a major automobile manufacturing plant in the upstate of South Carolina. He was walking from one part of the plant to another when a third party driver struck the pedestrian client knocking him to the ground causing a serious leg and ankle injury. 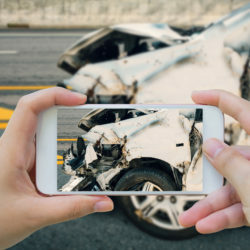 Workers’ Compensation death benefits plus an additional $100,000 for uninsured motorist benefits for a death claim occurring on the job. 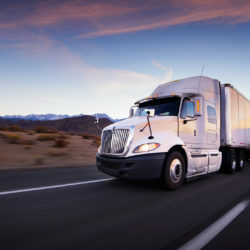 Workers Compensation death case for a truck driver killed on the job. 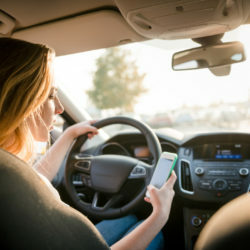 The employer denied the claim arguing the driver was an independent contractor but we were able to show he was an employee under the law and get him death benefits including reimbursement of funeral expenses. Settlement wherein the maximum available insurance policy limits were paid to our client in car accident case with a back injury. Workers’ Compensation Settlement for Incomplete Tetraplegia (a form of quadriplegia) along with home modification to employee’s bathroom. $254,000 in back weekly compensation and wage loss workers’ compensation claim for a client with three injured body parts who was terminated while on light duty. For an injured worker, nurse, who repeatedly bent over and retrieved medication out of a cart that developed a herniated disc and was permanently and totally disabled. Maximum available insurance limits on a wrongful death claim involving a motorcycle accident. Motorcycle accident case where a motorcycle was struck by a car as well as successful award of Social Security Disability benefits to client. Motorcycle accident case where we were able to stack 5 different insurance polices to obtain just compensation for our motorcycle rider client. 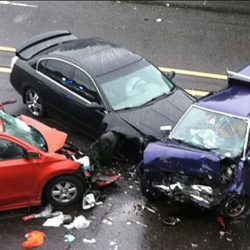 Maximum available insurance for a motorcycle accident where our client, a motorcycle rider, had a car pull out in front of him and he was hospitalized. 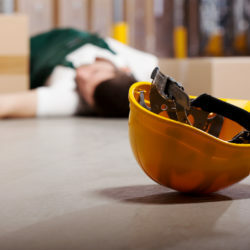 Workers’ Compensation Case where Construction worker injured his back while on the job. The remainder of permanent and total disability in a workers’ compensation neck injury case with lifetime medical for neck injury. 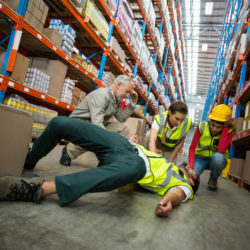 Workers compensation’ claim where our client sustained a leg injury in a trucking accident. 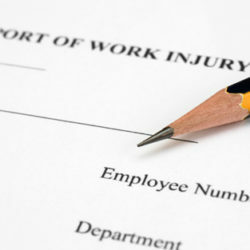 This settlement is for the workers’ comp claim while the third-party claim is still pending. 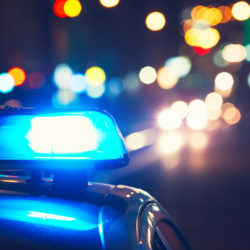 Motor vehicle accident with severe soft tissue injury. Plus 1 almost one year of wage benefits and medical treatment on a workmans comp claim where a part time bouncer was attacked by a patron and sustained an on the job shoulder injury. Employee with a special needs facility that injured her knee in a workers’ compensation claim. For a client who was involved in a worker’s compensation accident and sustained a traumatic injury to her thyroid thereby requiring 60 percent of her thyroid be removed. 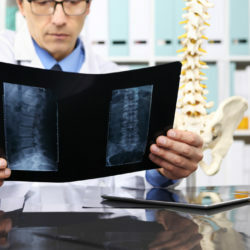 Workers’ compensation back injury case where client had surgery but recovered well and went back to work. Workers’ compensation back injury for client who was non-surgical but injured her back while working on the job. Injured workers with bilateral carpal tunnel syndrome and aggravated asthma due to chemicals in the air at work. 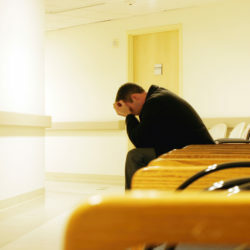 $28,200 for an admitted workers’ compensation back injury with no surgery. Slip and fall in a local grocery store on a wet floor. Workers’ compensation plantar fasciitis foot injury from repeated and excessive walking on a commercial car lot. Workers’ compensation foot injury related to excessive standing in a local kitchen without proper safety mats in place. Workers’ compensation carpal tunnel cases for our client who worked in a local processing plant. Hearing loss case where an engineer in a large manufacturing plant sustained a hearing loss as a result of her job. 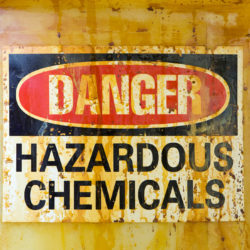 Workers’ compensation toxic fumes inhalation case. 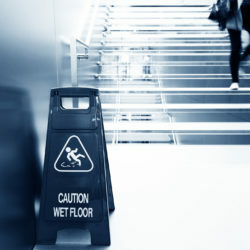 Workers’ compensation knee injury when client slipped and injured knee on the job. 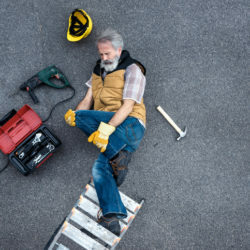 Workers’ compensation injury related to on-the-job back injury while lifting on the job. Workers’ compensation repetitive injury to the client’s back where worker was repeatedly lifting and bending on a manufacturing line. Workers’ compensation repetitive trauma carpal tunnel case while client was working on a food processing line. *Disclaimer- These verdicts and or settlements are sampling of some of our recent cases. 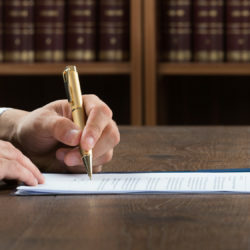 The attorneys at Ryan Montgomery Attorney at Law, LLC cannot guarantee recoveries and each case is different and fact specific. 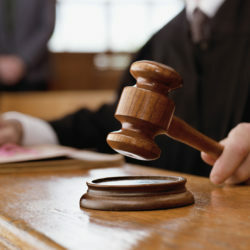 Please contact us directly for additional information related to the specific facts of your case.